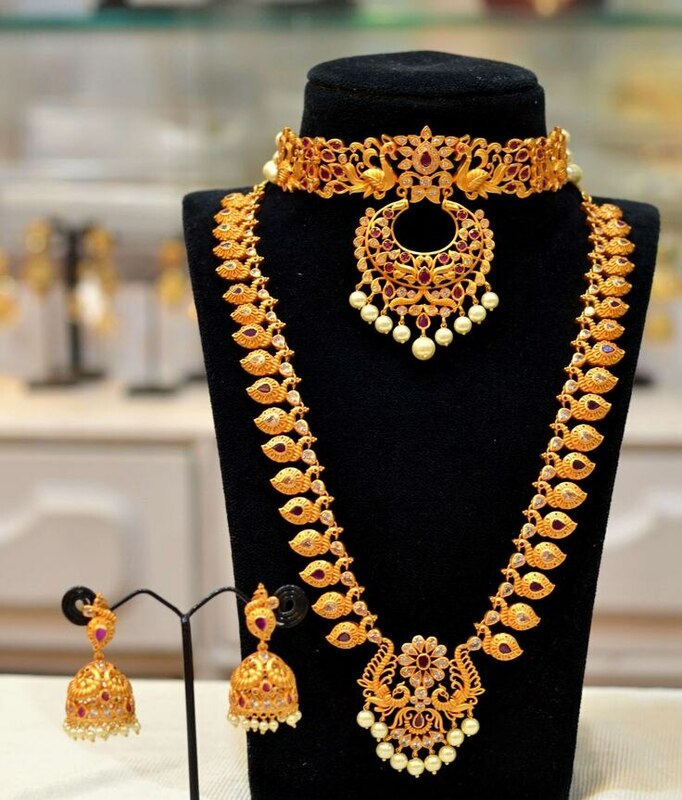 With The Wedding Season Around The Corner, And You Are On The Hunt For BIS 916 Hallmarked Gold Necklace Set, Bangles, Harams ; The Search Is Over! We Have A Variety Of Bridal Sets In Chennai For You To Choose From And The Best Part? We Promise That You Will Pay Rs. 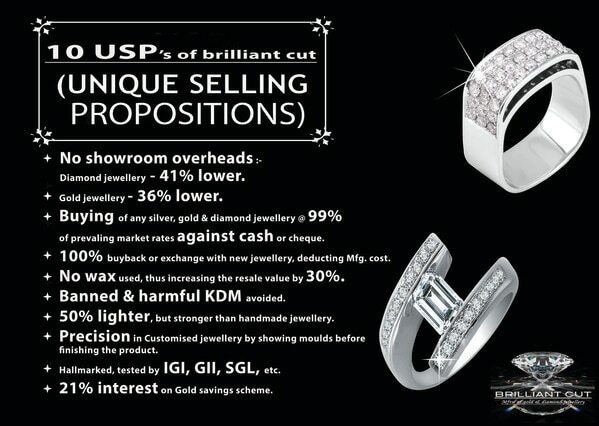 90, 000 Lesser For Every 4, 00, 000 You Spend In Showrooms When You Shop With Us.